…that the Ebenezer Avery House on the grounds of Fort Griswold Battlefield State Park in Groton once served as a hospital and refuge for the wounded after the Revolutionary War’s Battle of Groton Heights on September 6, 1781. Because of its historic significance, the house was dismantled board by board and moved from its original site on Thames and Latham Streets in 1971 to its present location on the grounds of Fort Griswold. This ca. 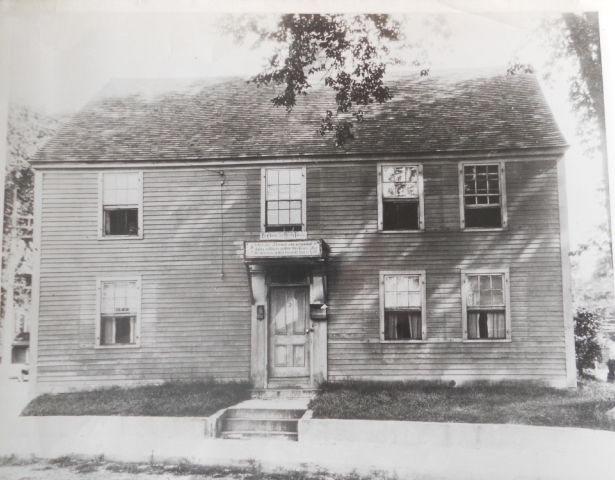 1757 Adam-style Colonial is today operated by the Avery Memorial Association and displays 18th- and 19th- century artifacts bequeathed to the Association by direct descendants of the Avery men who served in the Battle. Courtesy of the State Parks Division of the Connecticut Department of Energy and Environmental Protection. “The Avery Memorial Association,” 2016. Link.